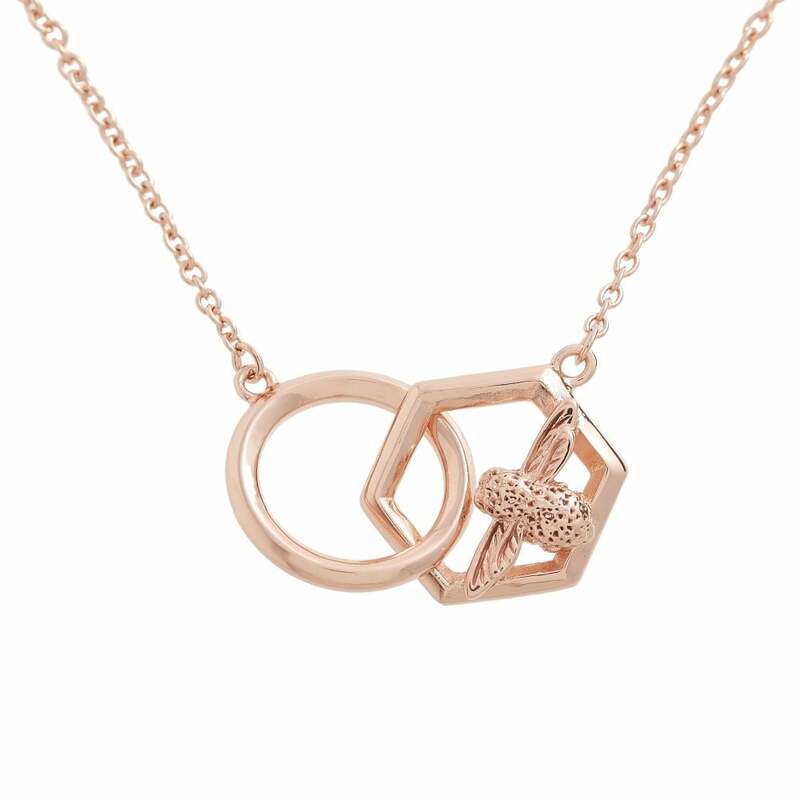 From the Honeycomb Bee Collection, this classy 18k Rose Gold-plated Necklace adds a soft elegant touch to your outfit, with a maximum length of 220mm, this Necklace is adjustable and Nickel free. Paired with additional Honeycomb Bee Jewellery, the Engraveable Disc Necklace particularly compliments this necklace when stacked together for an added fashionista look. Please note that Olivia Burton Jewellery does not come with a Warranty.